The Snake River Stampede in Idaho is one of the great Rodeo’s in the West, attracting millions of visitors to the region. We were asked to develop new entertainment features that would make it a destination resort. 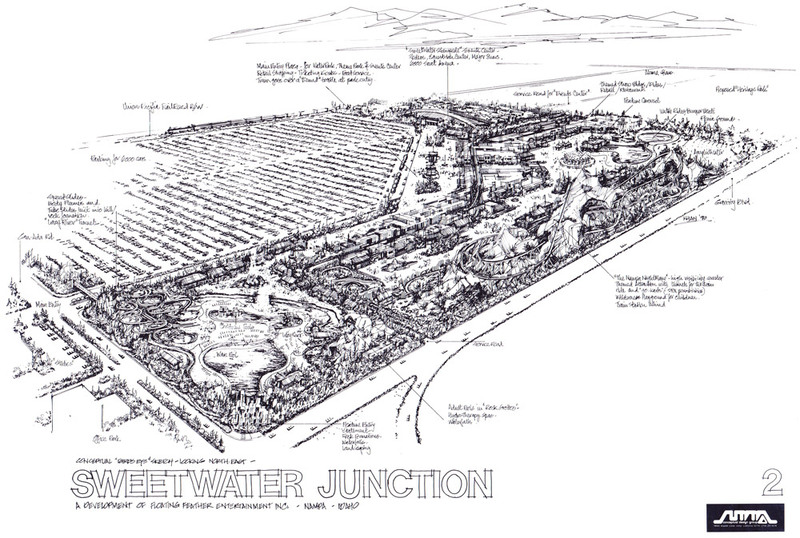 Sweetwater Junction is situated at the junction of the two railroads that converged to connect the North American continent. The project includes a western theme park; an RV park; water park and new arena with training facilities for the annual rodeo. 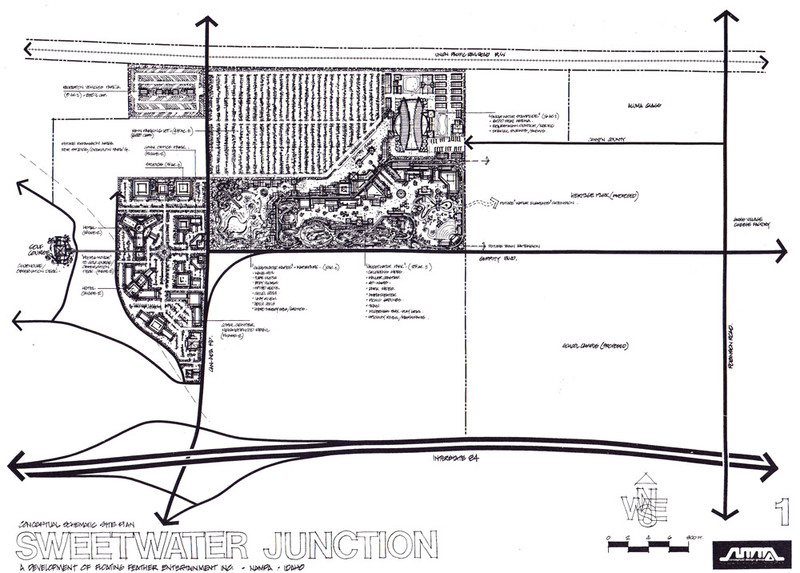 We also developed a commercial center and office park close to the main highway. 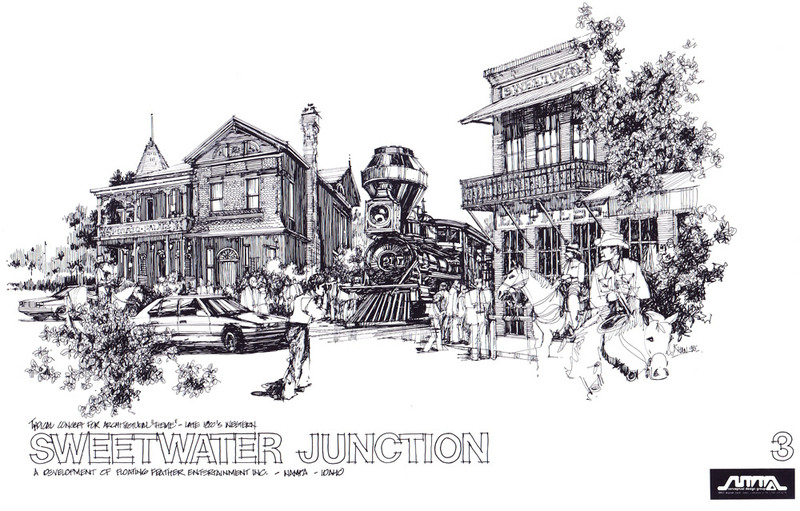 Sweetwater Junction was developed as a celebration of one of the great rodeo destinations. The existing site was too small for the increasing numbers of people coming to the event. We were part of the team that developed the master plans, ideas and concepts that included new “state of the art” facilities for the Rodeo, a theme park, a water park, an RV campground and various commercial and retail opportunities to make this a year round attraction for the people of Idaho.